OPEN SINCE: December 03th, 2014. 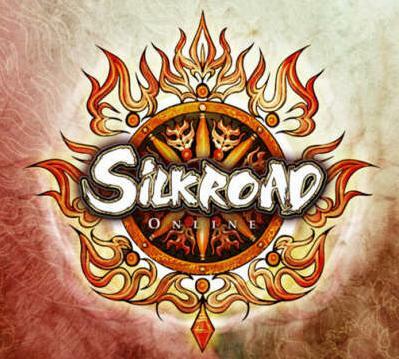 I have been to many silkroad servers, but never found a decent one, because all the servers were over-edited. You know that feeling, when you see glitters everywhere. Today we present our server, powered by Dream Team we have a lag-free server hosted on a strong machine. we are here to offer our community fresh and nice game play with a lot of fun and amazing features. Today we present our server, powered by Topix-Sro we introduce you to Legendary, a lag-free server hosted on a strong machine. Today we present our server, powered by Sparta we introduce you to Legendary, a lag-free server hosted on a strong machine. Cause we are 1 years or more time dealing with this business .No ROLLBACK , NO CLOSED HACK ETC. Old Gamexen Company(tekno sro,pro sro,toc sro) Closed.Renew Company Vevo game . Our main goals with this server are to make a good gaming environment for every single player on it. We have considered every ideas that our beta testers gave us, and implemented the very bests, giving you the perfect Silkroad experience. With that kept in mind we decided to use rates, on which you can enjoy the leveling process, and not only the end game farming part of the game. I would like to introduce our new private server Underworld.. Finally We Have Done Developing Our Database Our We Did A Fair System To Give The Players More Fun. NEW = 30.000.000 Evo Silks For All Players ! ! ! Server is opening at 15.06.2014, exact time unknown yet. We gladly announce you the opening of Taxav , a private silkroad server that will really change your daily life! As a team we can comfortably tell you that each of us gave his best to make this server the best silkroad experience you will ever have on your silkroad trip. Providing an extremely fun to play server with features you will never forget. 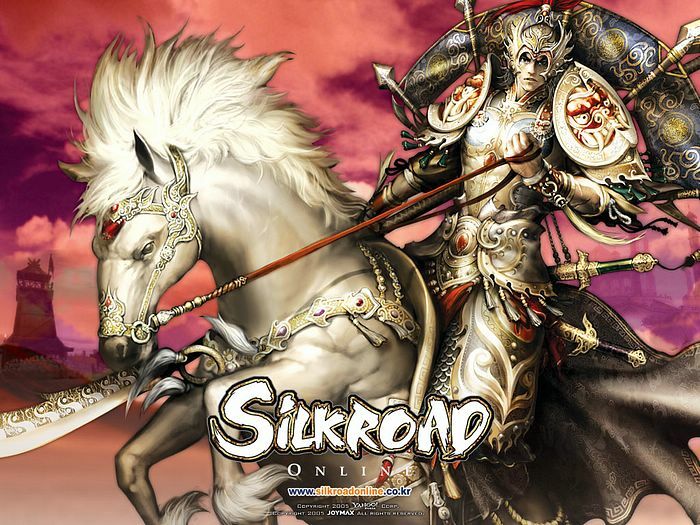 We simply combined some features from other silkroad servers that we have made on a different way and we think is better. Also we have added a lot of features that you will see for the first time on our server, just to offer you the best possible game play! our idea is to give you the best game play you ever had, our network is based Trade run's, Job War's , Quest's, CTF and Battle Arena. Of-course we provide you a free 2 play ,laggles and balanced server. Join us if you want to give it a chance ! Welcome to Valthea's official thread! Xcution presents SRO - Private Sever (Cap 100) . If you like the server bring your friends and start conquer the Xcution World. Can you become Emperor or Empress? Show other players your skills and start becoming a Legend! Server will be opened on 06.08.2014, 21.00 GMT+1 ( Berlin ). Client can be downloaded now !! Thank you for checking out our thread! We recommend to enjoy our advertisement thread in full screen. Gifts For A New Player. With Awesome System ., We Hope You Like Our Game Play..
We are glad to announce to you our server " Emergency SRO "